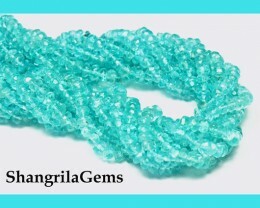 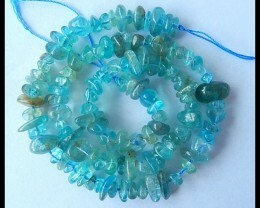 Apatite beads have been long indefinite. 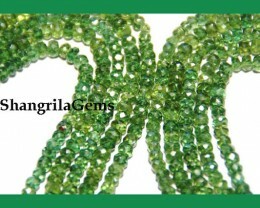 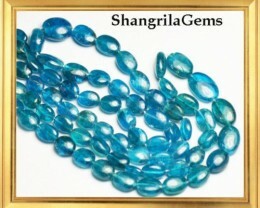 This attractive stone has achieved its attractiveness with the latest invasion of the market nowadays. 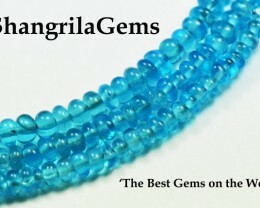 It is known for its healing aspects, as was it used as a resource of phosphate for the greatest time. 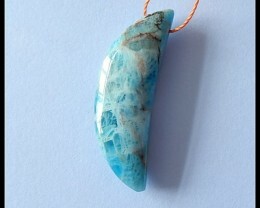 It has now found in some significant jewellery store. 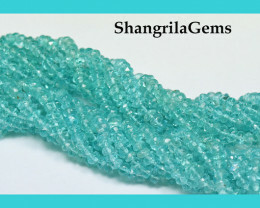 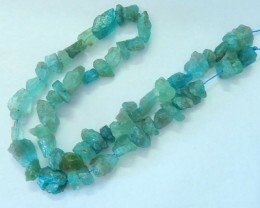 Also, Apatite beads are well-known for level healing capabilities too as they assist in eliminating anxiety and assists you to eliminate any nervous tension. 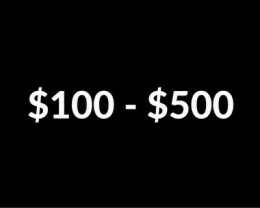 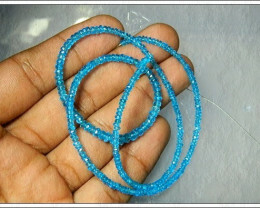 They are also believed to amplify one’s innovative skills. 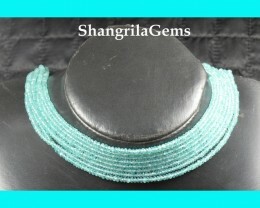 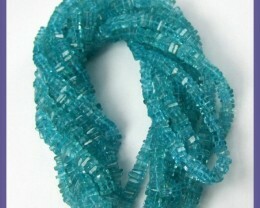 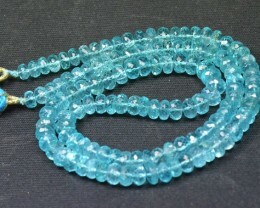 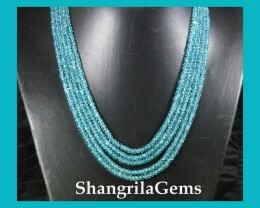 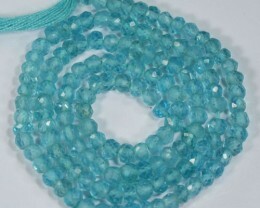 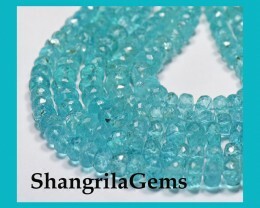 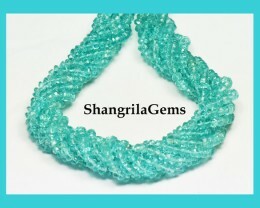 In fact, Blue apatite beadsare can be used with no any other special treatments as they are radiant in their usual form.